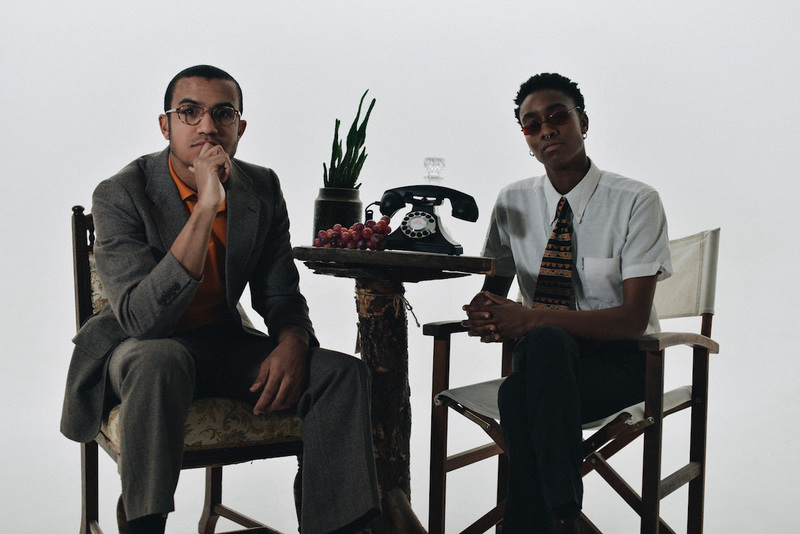 Following a recent appearance at Afropunk Festival in New York alongside the likes of Janelle Monae, Tyler The Creator, Erykah Badu, Miguel and The Internet, Birmingham punks YOUTH MAN are pleased to reveal the video for their new single ‘Valley Girl’. The track is the latest to be taken from their recently released EP Five Songs which is out now via Alcopop! 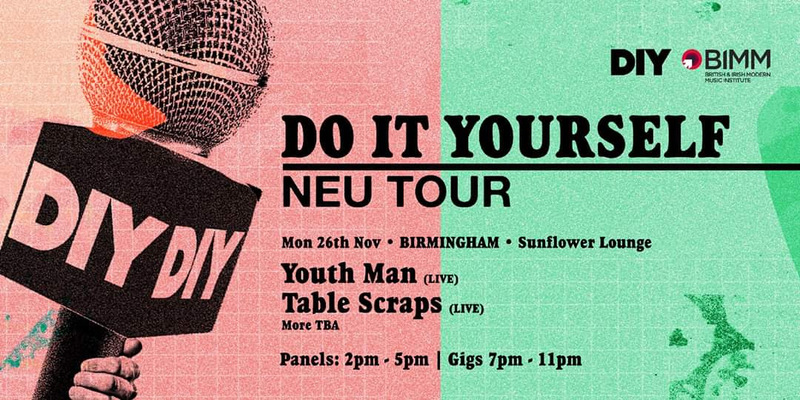 Records, with the band set to play the Birmingham date of the DIY Magazine NEU Tour this evening—which will also feature panel discussions in partnership with the British & Irish Modern Music Institute—and appear at Supersonic Festival over the coming weeks (see below for listings). Commenting on the track and video, drummer Marcus Perks said: “Valley Girl was the first result of our attempts to distil our songwriting into something that was as direct as possible without being bland. Funnily enough, it’s about blandness. Specifically about basics. “It’s about Geordie Shore culture and how some people feel like they need to obtain validation by prancing around a dingy club, scantily clad, blind drunk and latching onto whichever of the other bodies in the club shows them the most attention or buys them the most drinks. I spent a night in one of those clubs sober and realised that it was not the place for me. Not sober, at least. It smelled of egg farts and Joop. The new EP saw the ever-inventive Youth Man recalibrate and reinvent themselves once again following the departure of bassist Miles Cocker, with the band streamlining down to a duo in the studio and joined live by Meesha Fones from Birmingham contemporaries Dorcha. The resulting record picked up another swathe of critical praise from the likes of DIY, UPSET, Kerrang! Magazine, Discovered Magazine, Louder Than War, Alternative Press and many more for its experimental and uncompromising approach to dismantling preconceptions of what a British punk band is, and can be, in 2018. Money For Rope are BACK!